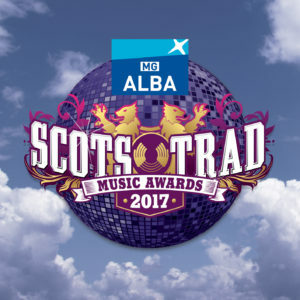 Shortlisted nominations for the MG ALBA Scots Trad Music Awards 2017 have been announced today. Heralded as the most prestigious award ceremony in the traditional music calendar, the winners will be revealed during a glitzy award ceremony on Saturday 2nd December, at Paisley’s Lagoon Centre as Paisley bids for UK City of Culture 2021. Organising body Hands Up for Trad today unveiled the shortlist via Facebook live, and will hand out a total of sixteen awards to the best trad talent throughout Scotland’s bustling industry. Voting for the shortlisted acts will be open from today, Monday 6th November, until 24th November and votes can be cast online here. Event founder and promoter, Simon Thoumire, said: A massive congratulations to all of our shortlisted nominees – we can’t wait to welcome them to Paisley for the ceremony. We want to say a huge thanks to everyone who has voted – with such a wealth of amazing Trad talent in Scotland, we’re sure it wasn’t an easy task. Hands Up for Trad are dedicated to showcasing the level of talent in this country, and the awards are a real highlight in the calendar each year. We can’t wait for an unmissable night of live music on Saturday 2nd December – make sure you get involved! Murdo MacSween, Communications Manager for the event’s title sponsor, MG ALBA, said: The MG ALBA Scots Trad Music Awards showcase Scotland’s world-class musical talent. 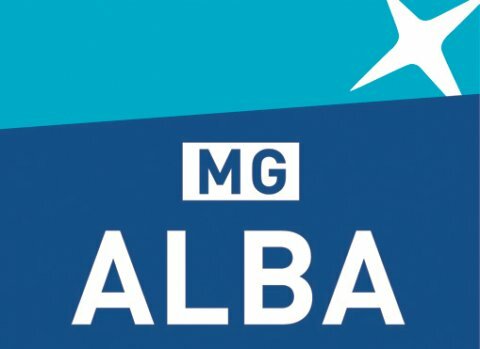 We at MG ALBA are immensely proud to support that – and delighted that Scotland’s talent gets the broadcast platform it deserves on BBC ALBA. Paisley 2021 bid director Jean Cameron said: We are thrilled to be welcoming the MG ALBA Scots Trad Awards to Paisley for the first time for what I am sure will be a memorable evening. The town already has really strong links with the Scottish trad scene – several of the shortlisted acts played sell-out shows at our annual Spree festival this October, and we recently found out we are due to welcome the Royal National Mòd back to Paisley in either 2021 or 2022. 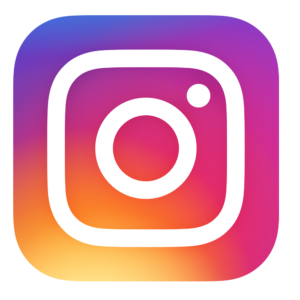 December’s awards night couldn’t come at a better time for us – with the announcement over whether we will be named UK City of Culture 2021 expected later that month. Our congratulations go to everyone who has made the shortlist and we look forward to offering a warm Paisley welcome. Alan Morrison, Head of Music, Creative Scotland, said: At home and abroad, this has been a fantastic year for Scotland’s traditional music scene. Our finest artists have had festival tents jumping and radio airwaves buzzing, winning awards and embracing new audiences everywhere they go. Stars of the future have taken big leaps forward while the veterans who paved the way have enriched our culture even further. The sheer breadth of their talent is celebrated at the Scots Trad Music Awards, which Creative Scotland is delighted to support through Hands Up For Trad. Best of luck to all the nominees. Nothing has ever been ordinary about The Glenturret, Scotland’s oldest working distillery at Crieff in Perthshire. Since its origins among the smugglers and illicit stills of the 18th Century, it has had some fascinating stories to tell. Whisky booms and prohibition might have ruffled its feathers, but The Glenturret Scotch malt whisky, still made by hand in the traditional way, weathered all these challenges and has matured into an enduring brand that remains as the only traditionally hand mashed whisky in Scotland. These days Glenturret’s doors are open to welcome visitors and, as home to The Famous Grouse, the UK’s favourite blended whisky, it’s the perfect place to brush up on your whisky knowledge with a tour of The Famous Grouse Experience, and indulge your passion with a selection of tastings. More information at www.theglenturret.com.